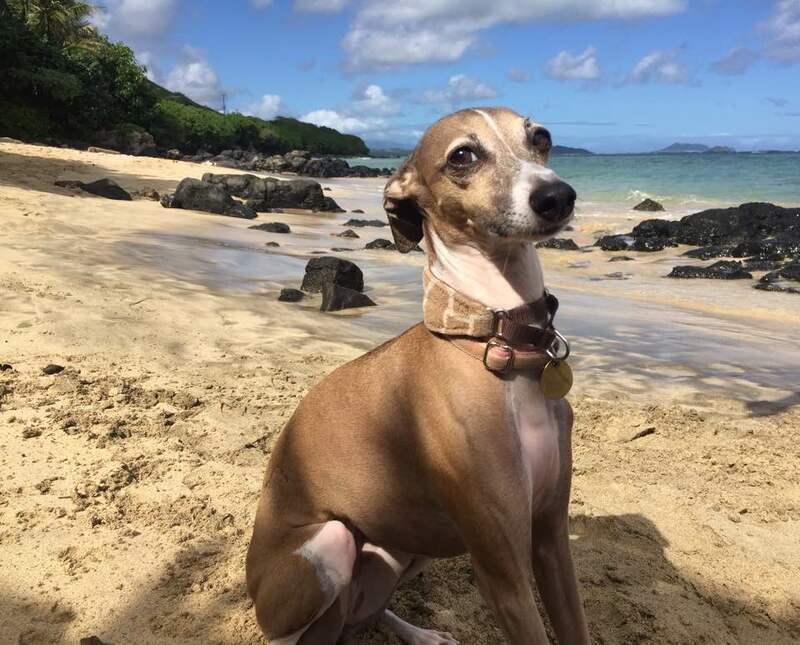 Hawaii Italian Greyhound Rescue – Love IGs, Volunteer, Foster, Advocate, Adopt, Educate. Who are we? 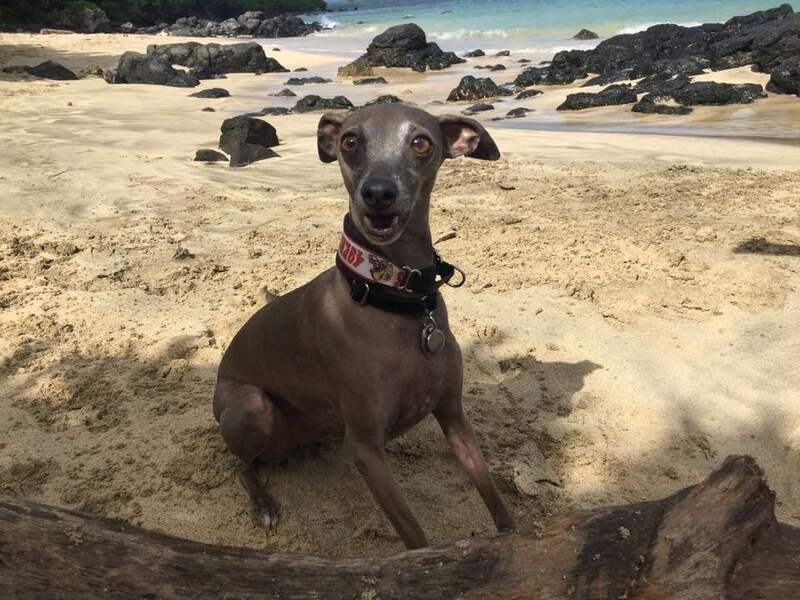 We are Hawaii Italian Greyhound Rescue! Our rescue is comprised of loving volunteers who are dedicated to finding forever homes for IGs in need. 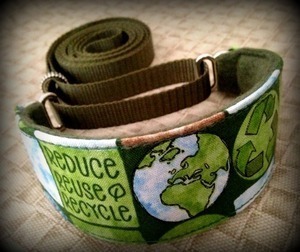 We are part of IGRF (Italian Greyhound Rescue Foundation). 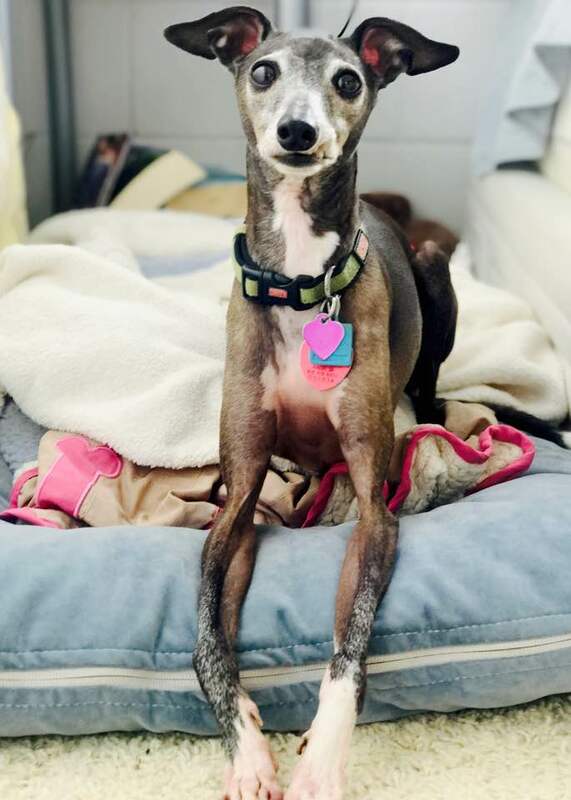 IGRF is the non-profit, 501c3 rescue branch of the Italian Greyhound Club of America (IGCA). 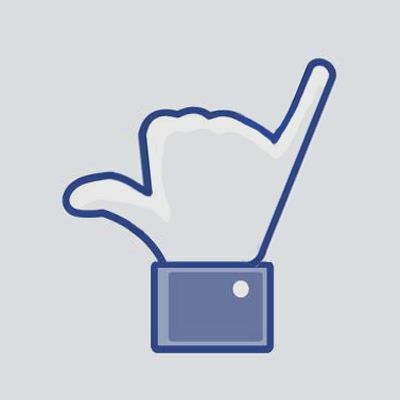 IGRF is nationwide, and this is our Hawaii branch. Here you will find helpful information about the IG breed, adoption and/or relinquishment process, volunteer opportunities and more! Dasher is an absolute lovebug and will win you over worth his charm. We are always looking for Iggy lovin' volunteers! There are many different opportunities for you to get involved. 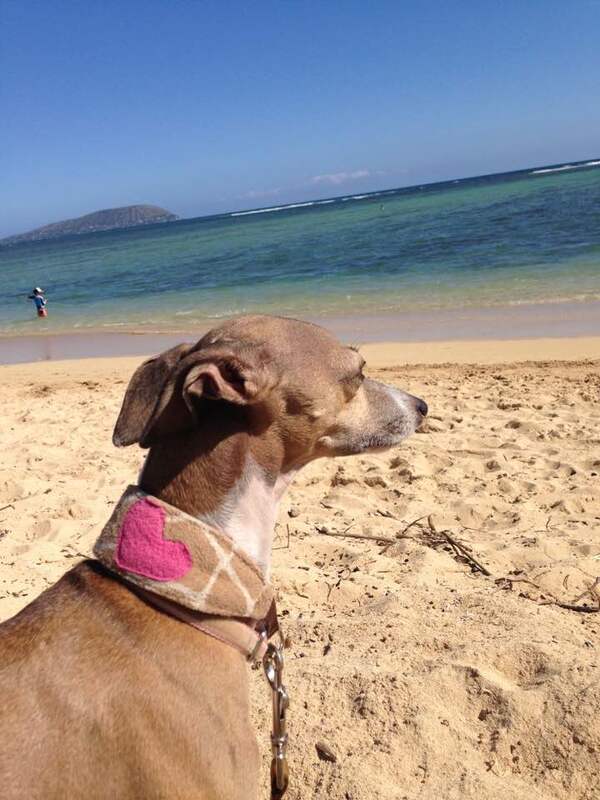 Hawaii Italian Greyhound Rescue - Love IGs, Volunteer, Foster, Advocate, Adopt, Educate.